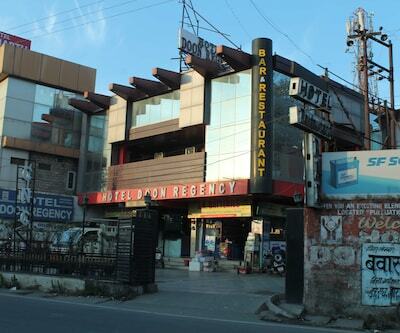 The budget hotel north star residency is one of the finest budget hotels in Dehradun. 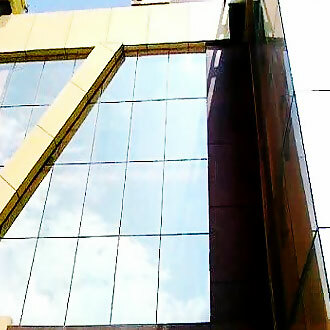 It is located near Jolly Grant airport which is merely 750m away. 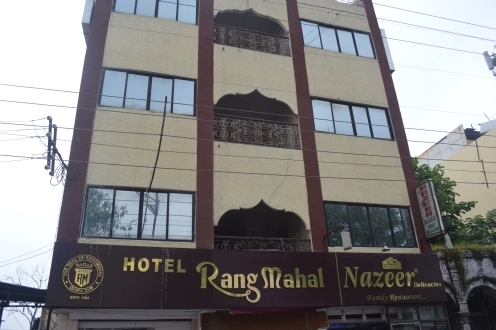 The rooms of the hotels are comfy and cozy and are well fitted with all amenities like Wi-Fi, television, kitchenette to give the touch of home, daily newspapers and room hater. 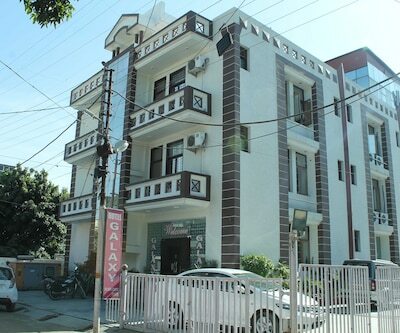 hotel vishal residency is also a budget hotel, which is known for giving maximum comfort to its guests. The room services of this hotel are heartwarming. 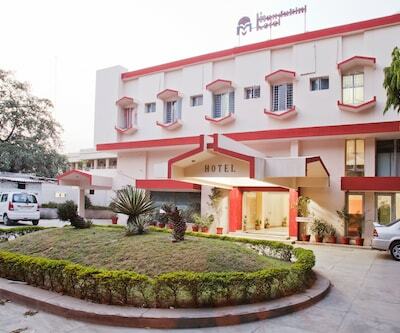 The hotel also offers the conferencing and banquet space which make it an ideal place for business and corporate travellers. 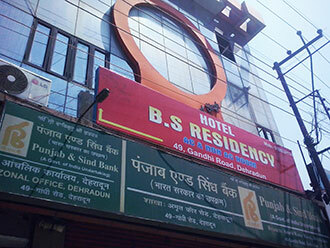 Hotel G.P Grand is one of the best budget hotels in Dehradun. 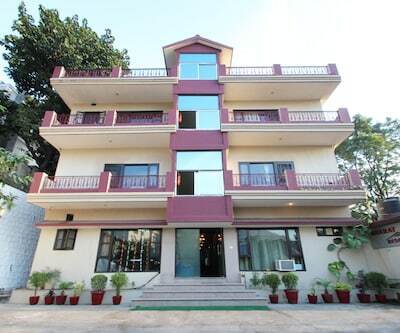 The guests will remember this hotel, for its comfortable, memorable and a laid back stay. 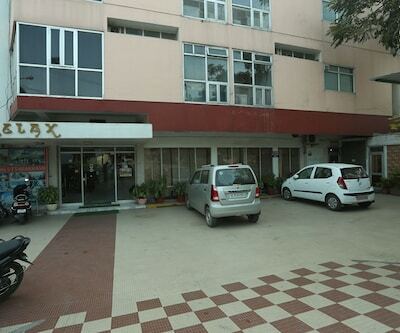 Taxi facilities, travel desk, on call doctors are its main features. 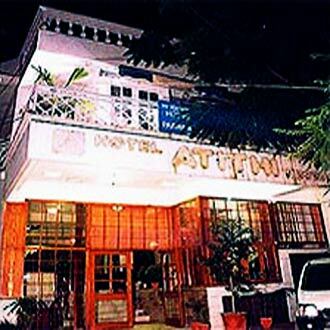 Another budget hotel is Laxmi Guest House. 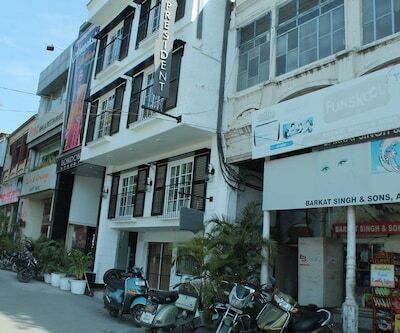 Just 1.5 Km from Dehradun Railway Station and 9 km from Robber’s cave is the best budget hotels in Dehradun that one can avail. 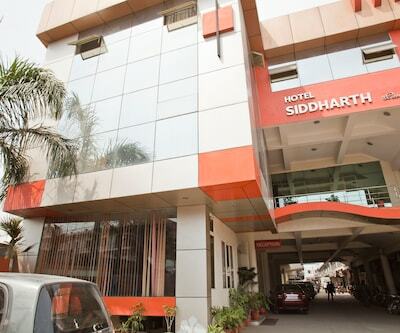 Accommodation in this hotel is available in the categories like Deluxe AC, Deluxe Non AC, Executive, Economy Rooms and Dormitory categories. 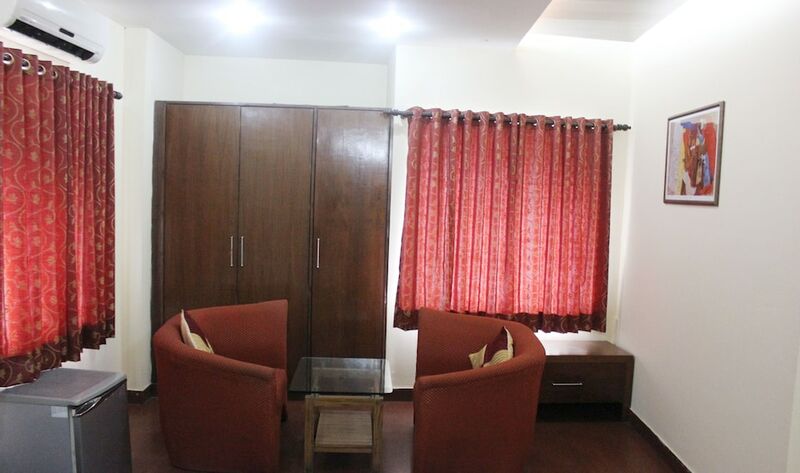 Amazing facilities like sofa, TV and telephone will give the home feel environment. 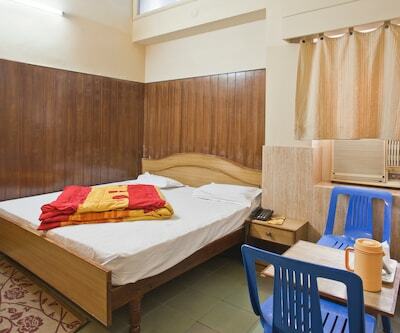 The en suite bathroom is provided with basic toiletries with hot and cold water supply. 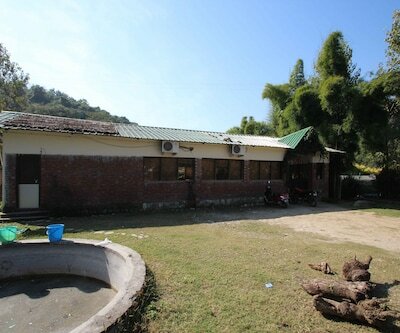 But the Hotel does not provide the dining facilities. 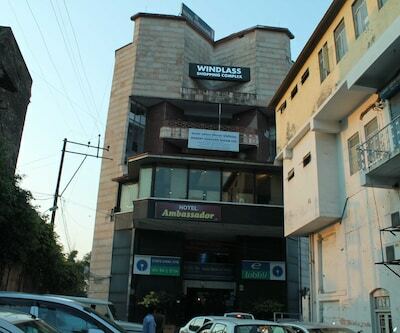 The guest can enjoy their meal at nearby dining outlets lie CCD, Dominos, Black Pepper etc. 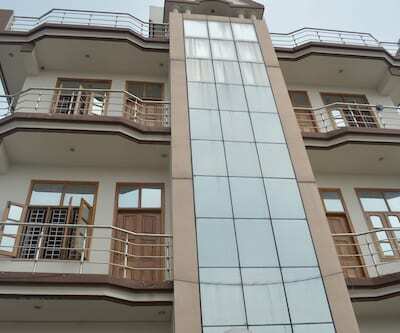 Guests can also opt for hotel sangam. 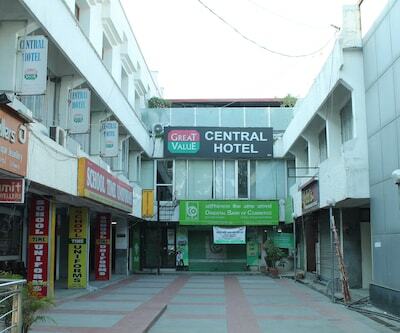 The guests in this hotel also enjoy the tourist destinations like Paltan Baazar, Clock tower and Crossroads Mall Forest Research Institute. 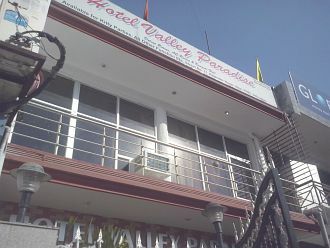 The Hotel also organizes the white water rafting adventure tours can be organized on request. 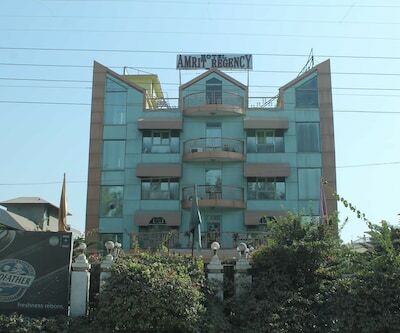 Facility like on call doctor is also provided by the hotel. 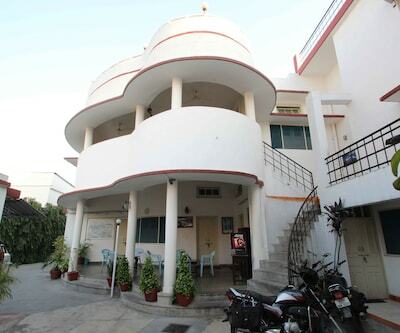 It also gives facilities like TV, telephone and free internet.